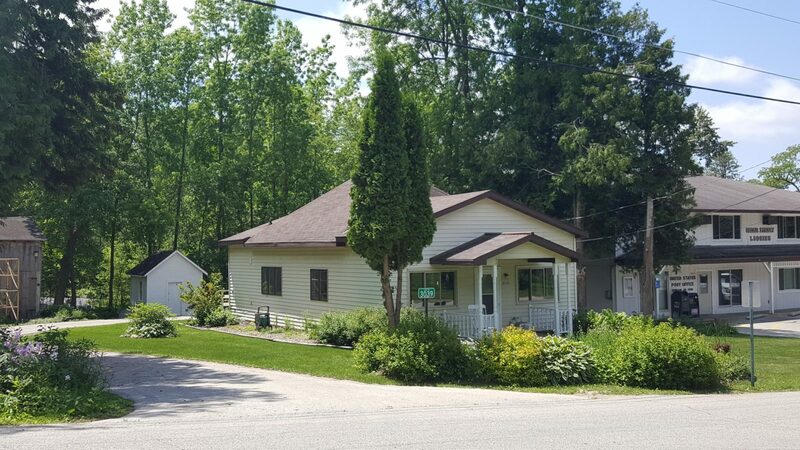 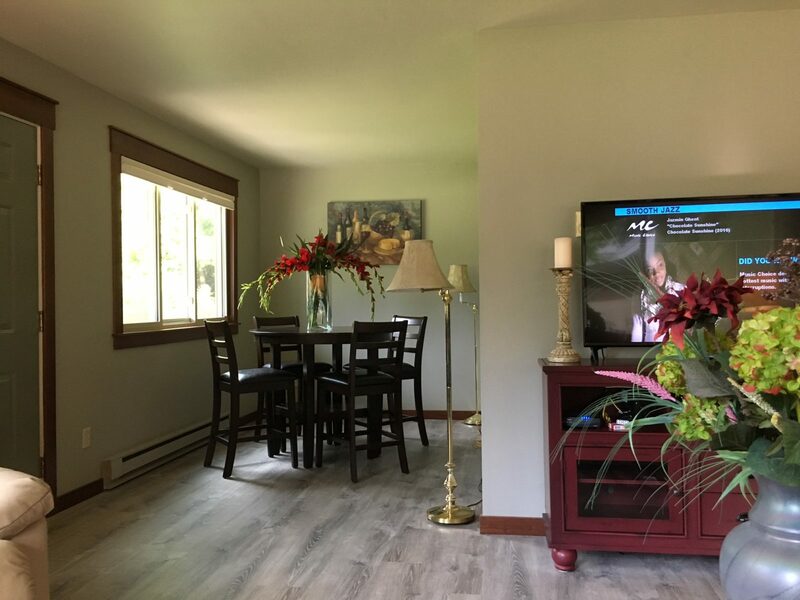 Darling NEW cottage just 1/2 block from the water front of Ephraim! 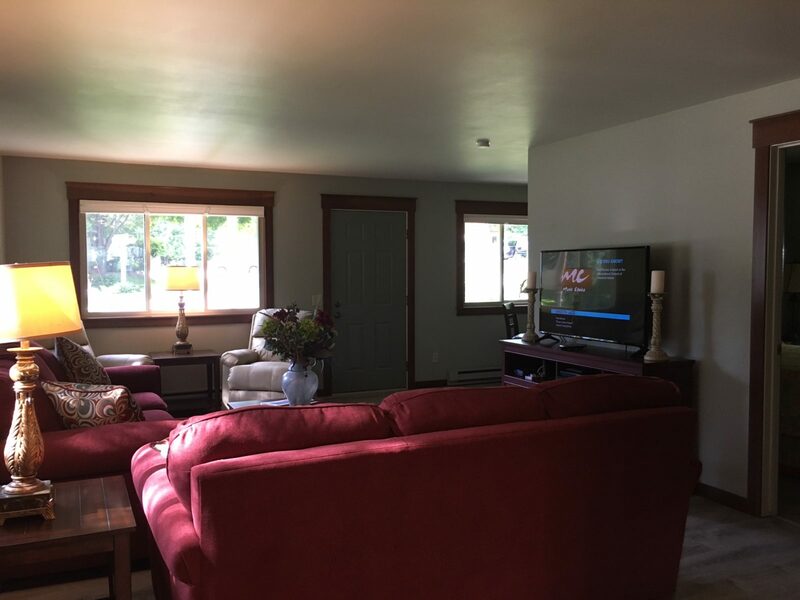 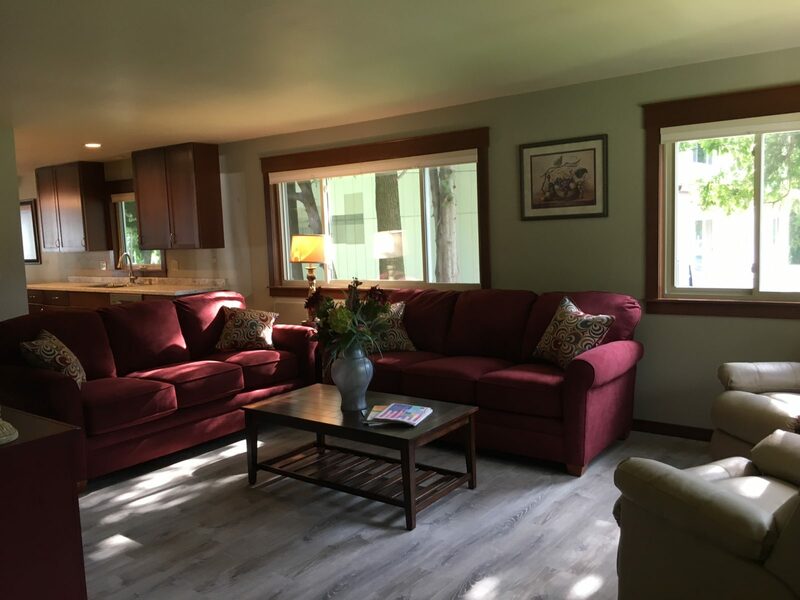 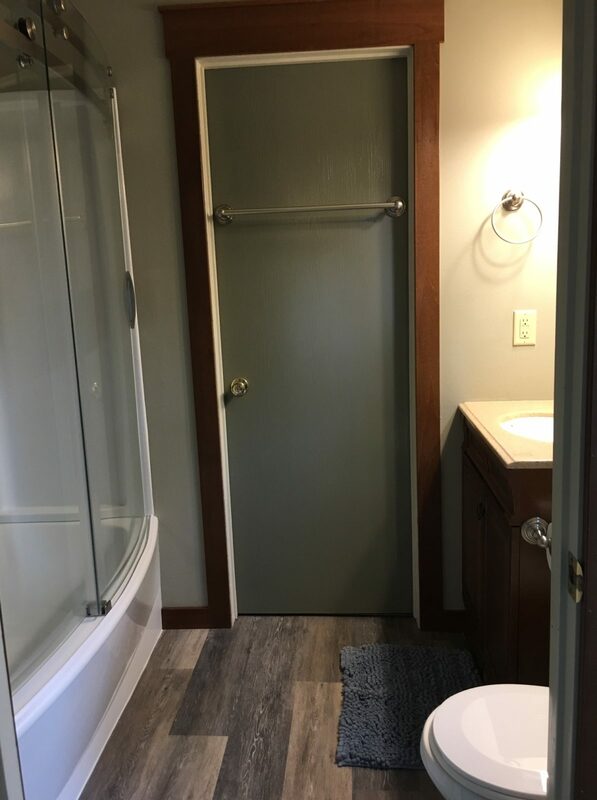 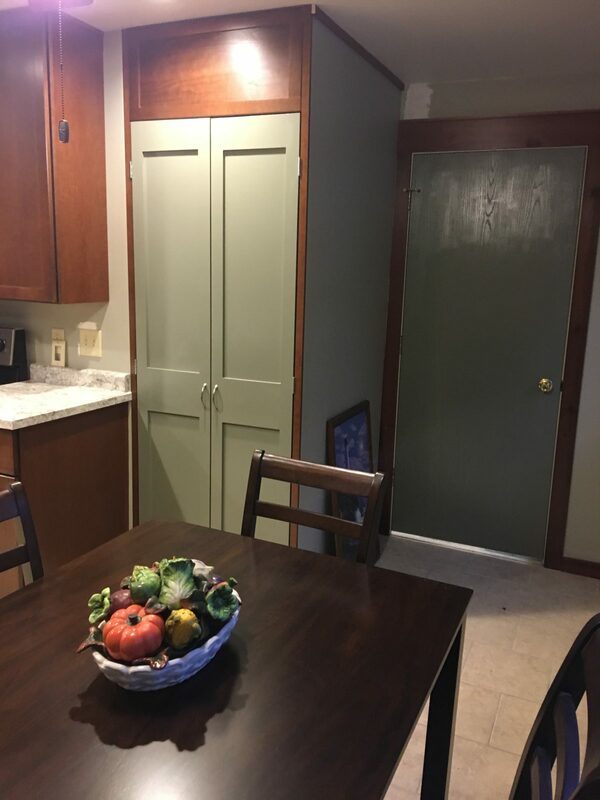 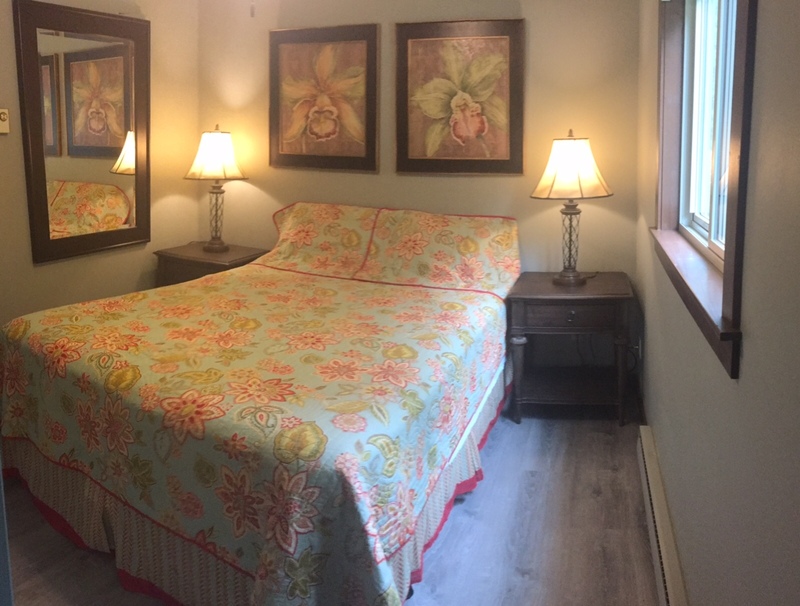 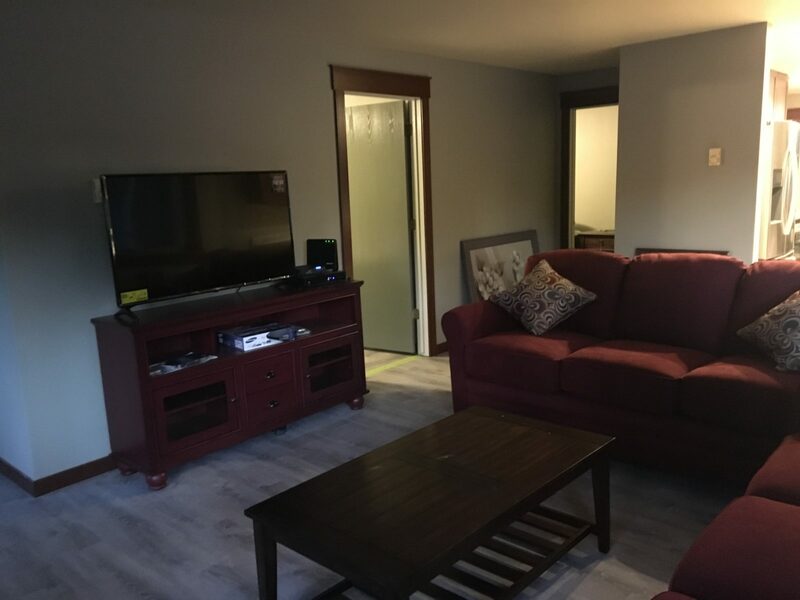 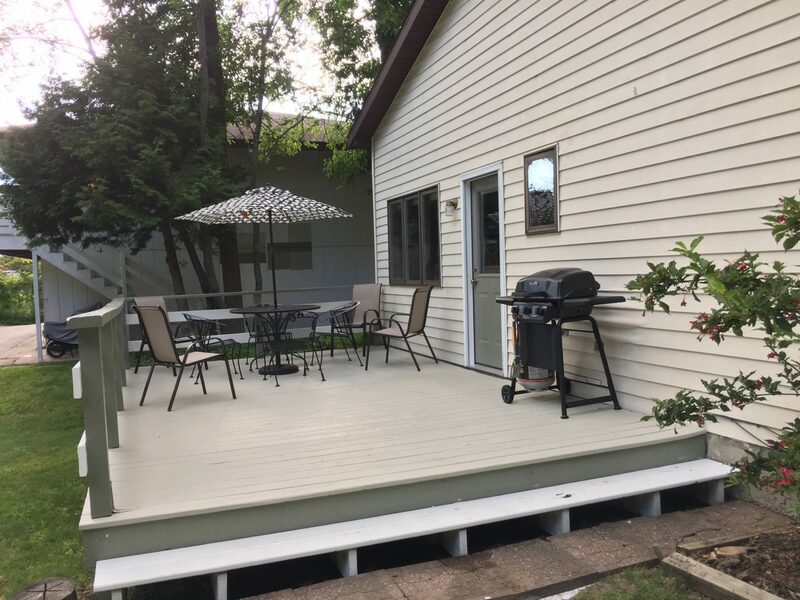 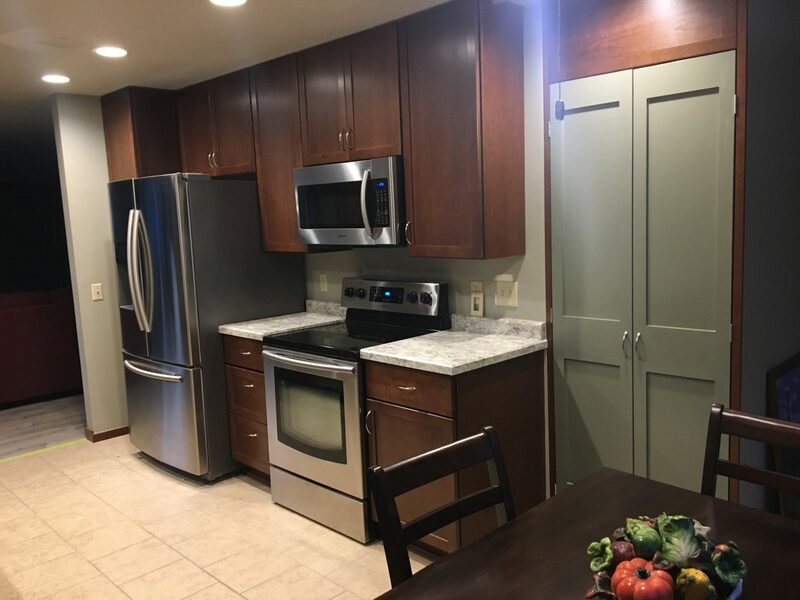 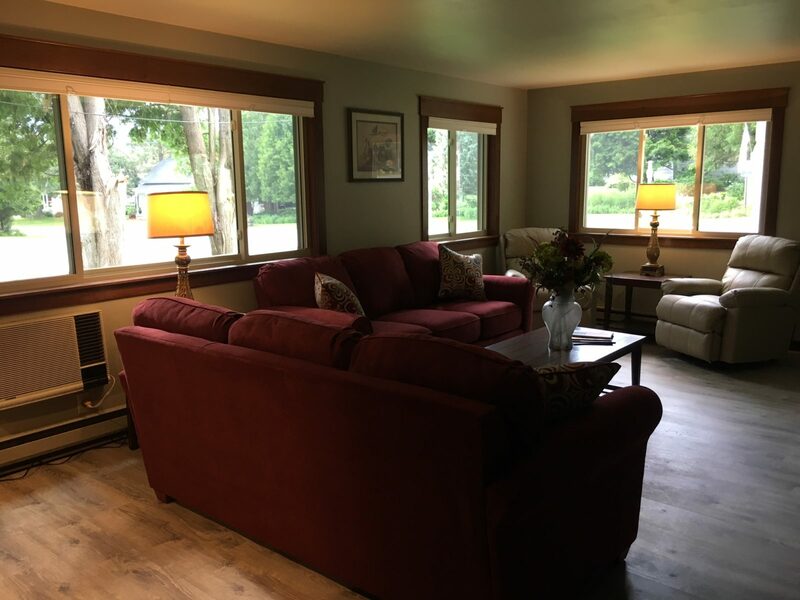 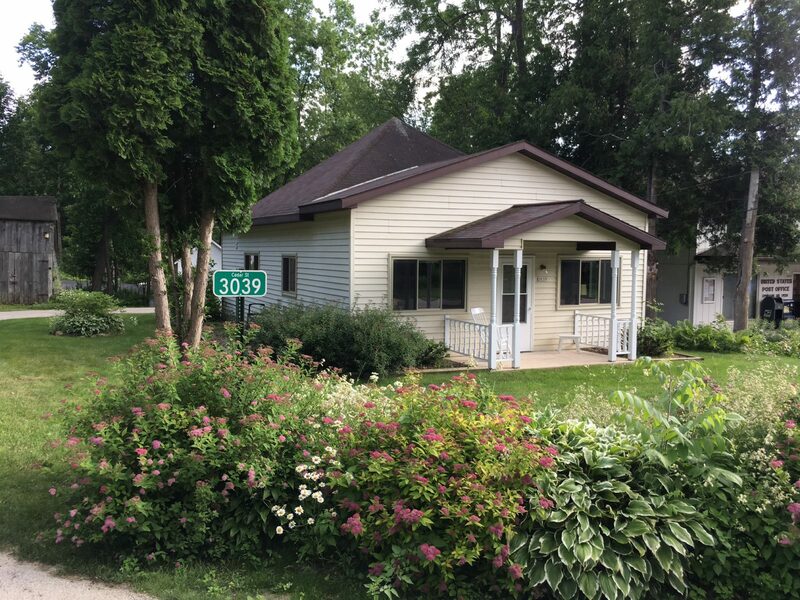 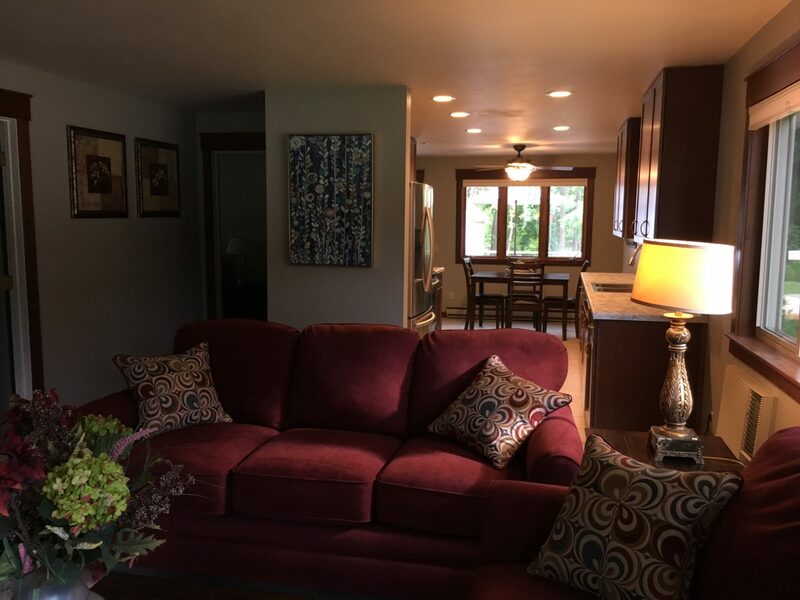 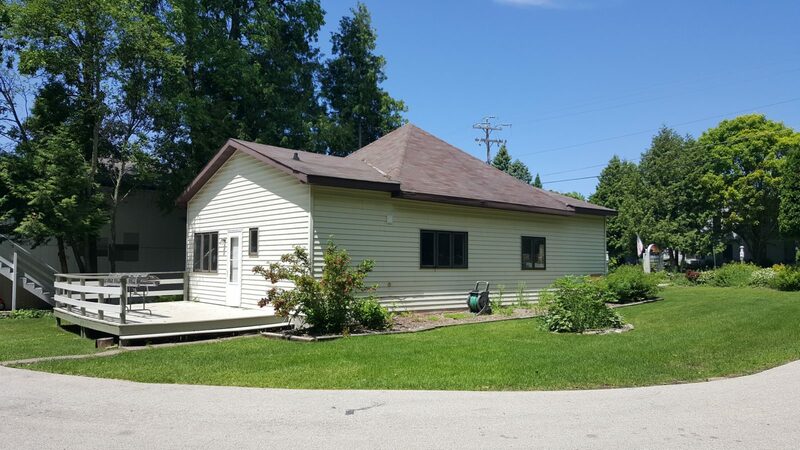 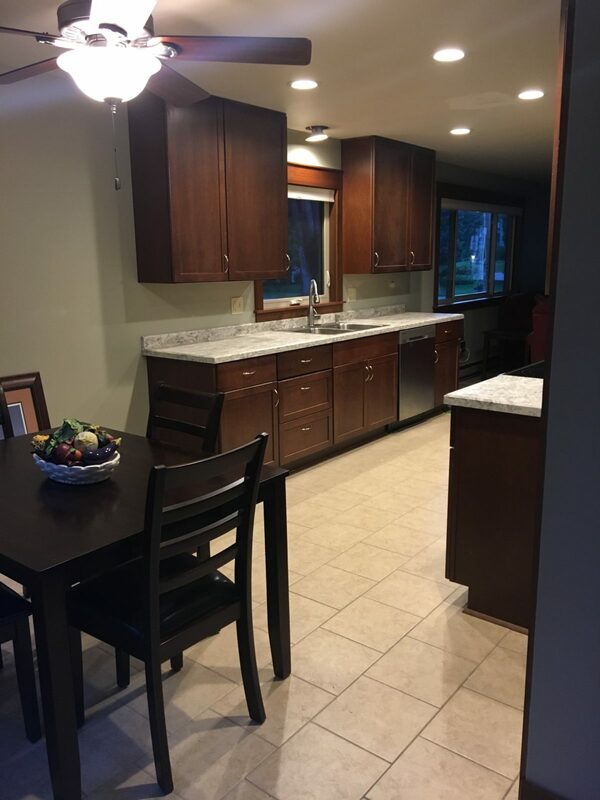 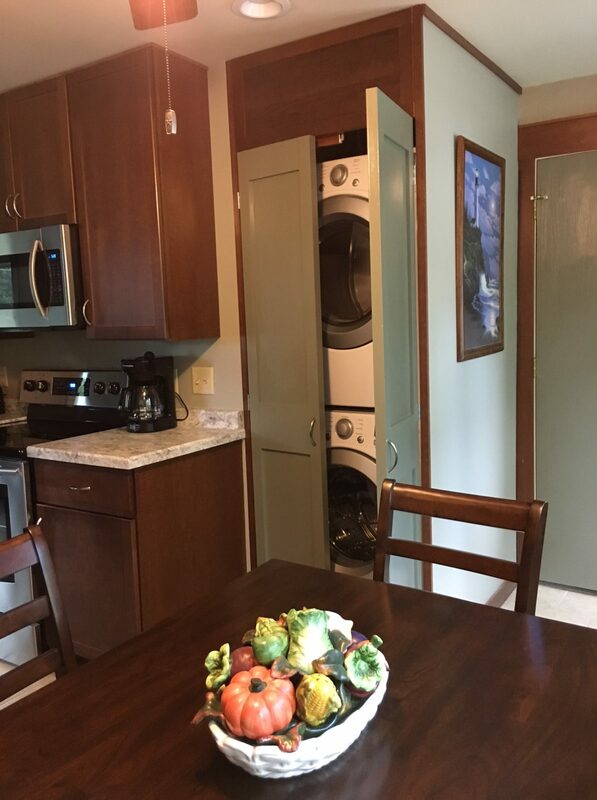 Beautiful interior remodeled 2 bedroom cottage with nice deck and front yard for relaxing! 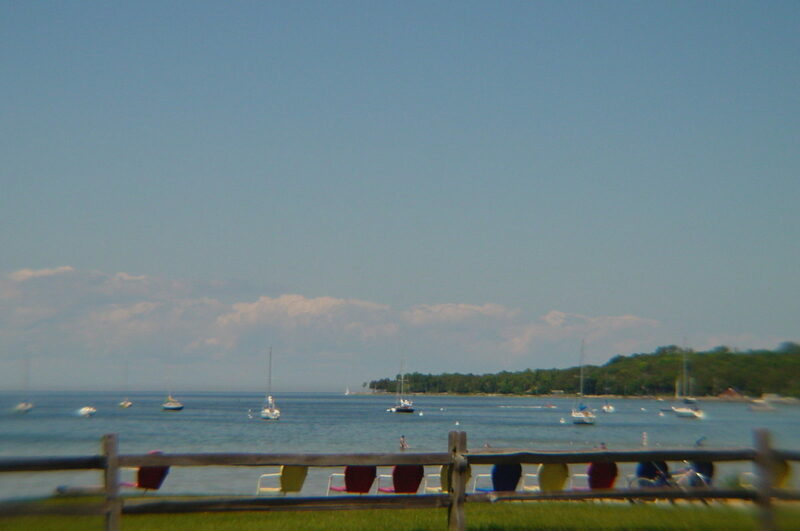 Within walking to all activities such as boating, restaurants, Wilson’s for Ice Cream and the many shops as well as the Sunset view from the marina harbor. 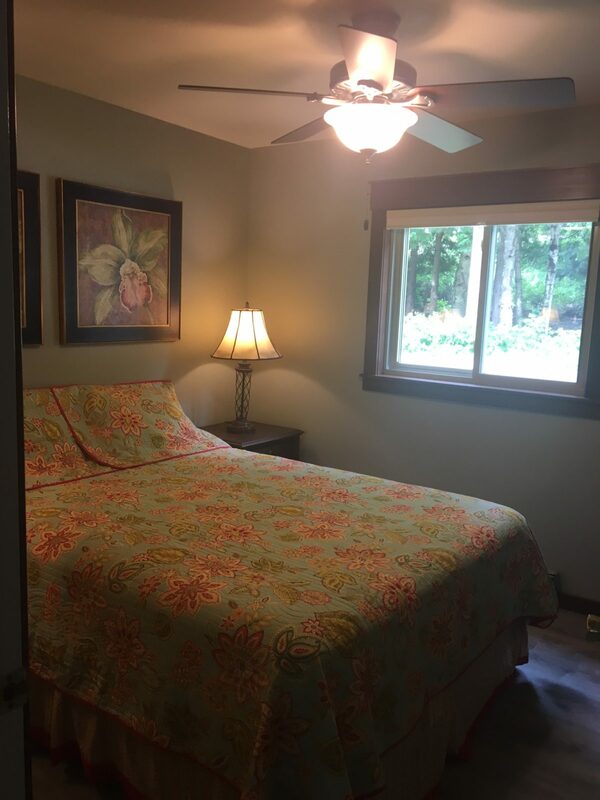 It is prefect for that Door County Vacation! 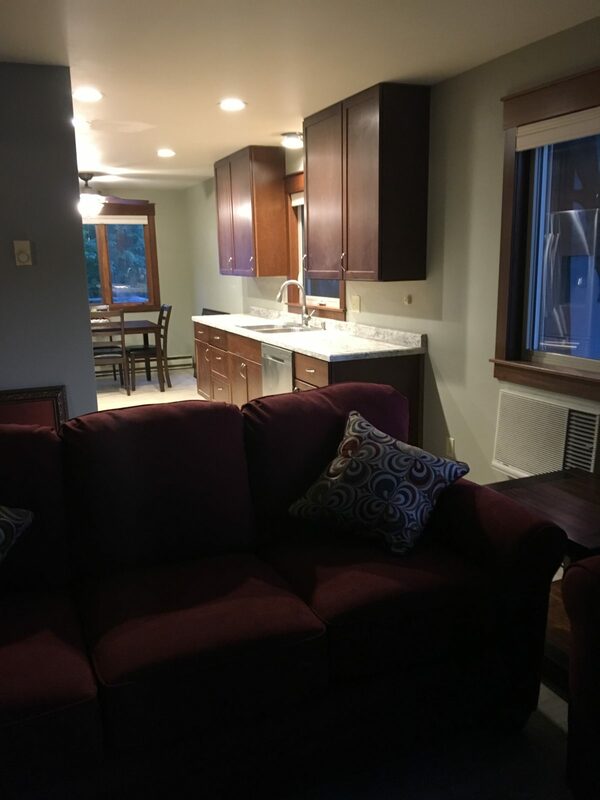 Everything is NEW…….